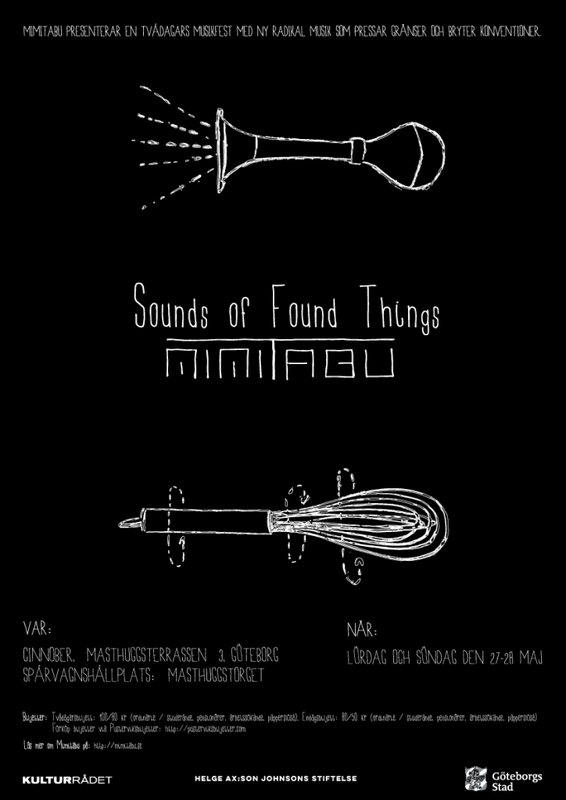 Mimitabu brings the latest international trends in contemporary music to Gothenburg! We are hosting a two-day event filled with radical, new music that pushes boundaries and breaks established conventions. Spread over four concerts, we present eleven works by composers who seek to expand the sonic palette of the ensemble in different ways, using unconventional playing techniques, “found objects”, homebuilt or modified instruments and DIY-electronics. The whole event takes place at Cinnober in Gothenburg, Saturday and Sunday May 27-28, and admission is only 100/80 SEK for the whole lot. ROSALI GRANKULL – Skulptera. Kollision. Streck. LISA STREICH – Sai Ballare? Presented by Mimitabu, with support from the City of Gothenburg, the Helge Ax:son Johnson foundation and the Swedish Arts Council. 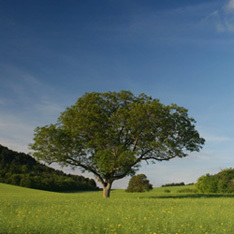 Mimitabu provides a platform for the newest young creative talent to explore, interpret and perform new sound worlds. 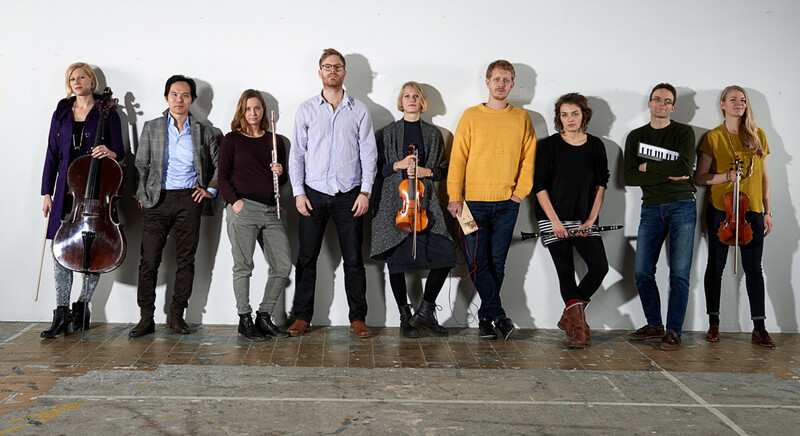 Close collaboration and experimentation with composers is at the heart of the ensemble, as is the aim of connecting with new audiences and seizing all opportunities to expand the boundaries of listening.